If you are a real estate agent, a homeowner looking to sell or a buyer looking to purchase, there are many ways in which I can help. We live in a very visual world. More and more people have difficulty seeing potential and picturing the way things CAN be. They only see what’s in front of them. This can be true of standard spaces and especially those rooms that don’t seem to fit into a standard mold. People can’t picture would they would do with the space. 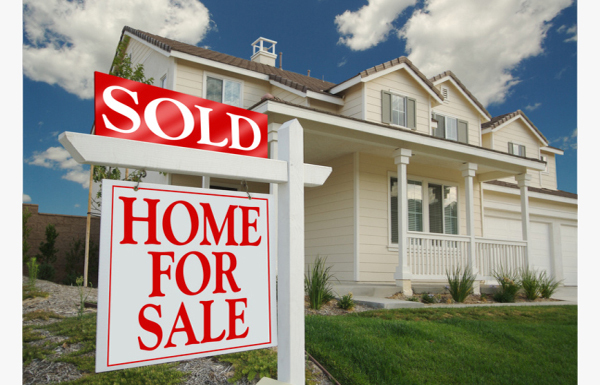 Staging a home—setting it up to look like an ideal home–can increase sale time by up to 70%. I can work either with a real estate agent or directly with a seller to stage a home. If you currently live in the home, it could be a matter of just guiding you through what to remove to make the space look bigger and to depersonalize it. If it’s an empty home, I can bring in the necessary furniture and accessories to make it look lived in. Sometimes you find a real steal but you need help seeing all of the possibilities. I’m available to just walk through the house and give you ideas and recommendations. Or, I can work with you through to come up with the designs, drawings and contract to do the renovations. If you’re a real estate agent having difficulty moving a property, I can give you ideas to sell to prospective buyers or serve as a resource to offer buyers to help them make a purchase. 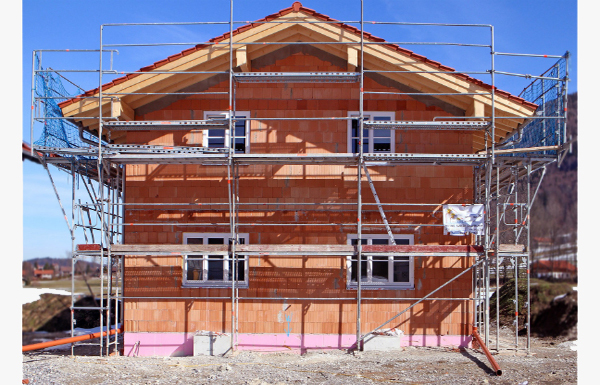 Building a house will give you exactly want you want in a home. But it requires a lot of decisions. I hear from couples all the time, “I didn’t realize there were so many choices and decisions to make.” It can be overwhelming. And you’re only seeing what the builder stocks as his standard materials. His materials may be what he gets for bulk discount or through his preferred suppliers. You may want a custom finish or just a different selection that what he offers. Or, you may want help knowing what the best choice is considering how you’ll be using it and how you plan on decorating your home. I can work with you throughout your project guiding through the decisions in materials, making sure that all of your pieces fit together, functional well and coordinate. If you’re someone who finds a deal, or is looking for a deal on a house toyou’re your hand at flipping it, I can be a resource for you. I can walk through the space with you making recommendations on how to make it saleable. I can also draw up plans for you to use with your contractor. Or, you can hire me to do the consulting, the design work and the contracting. Pre-flipping a house is taking care of the structure and shell issues, then having someone else do the finish work. If you’ve purchased a home to do the pre-flipping, I can take care of the finish work, whether it’s coming up with the design plans and working with you or your contractor, or completing the work myself. Learn how we can help improve your investment!